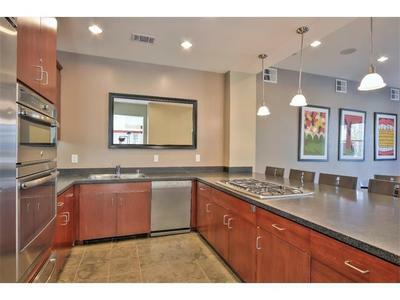 AT THE MIRAVAL & IN 95054!!! 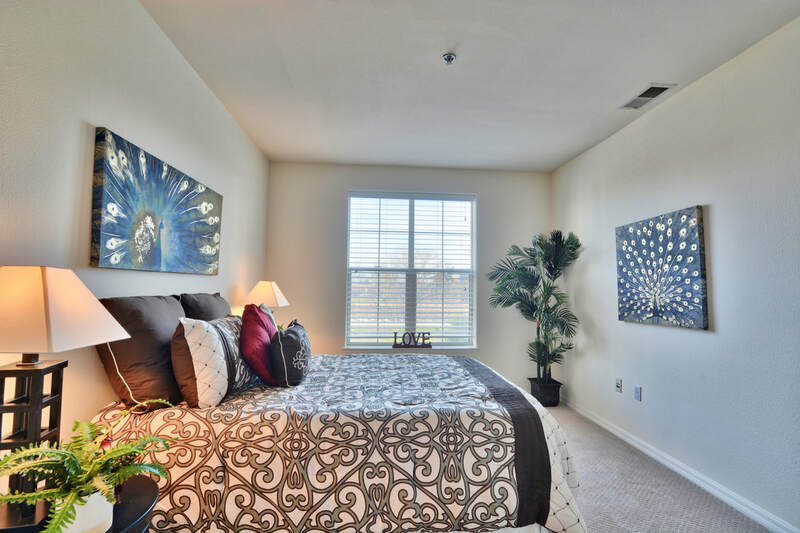 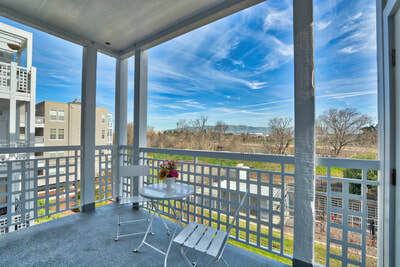 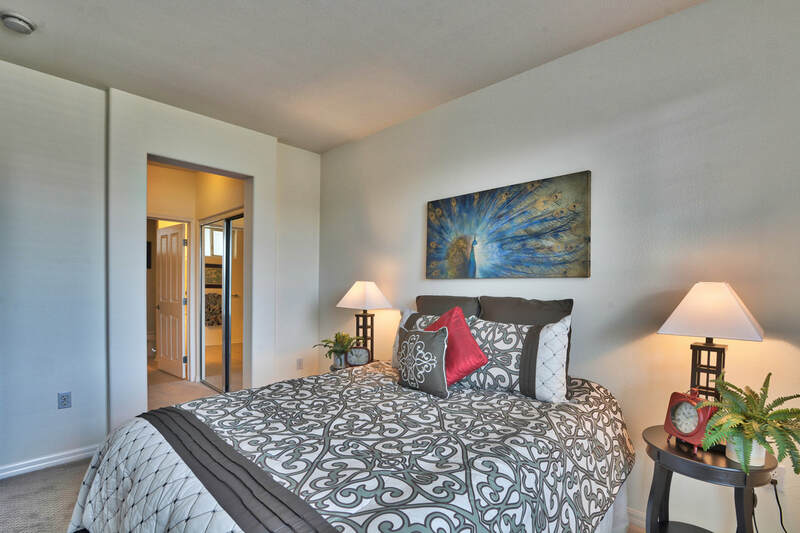 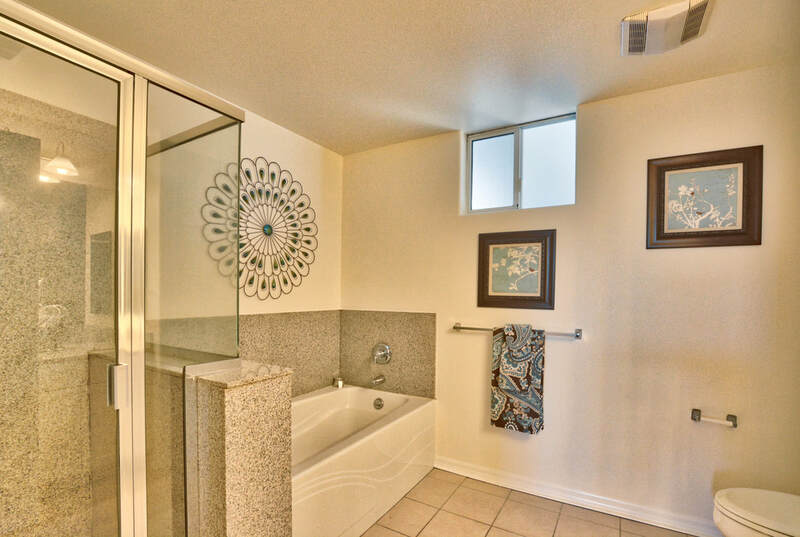 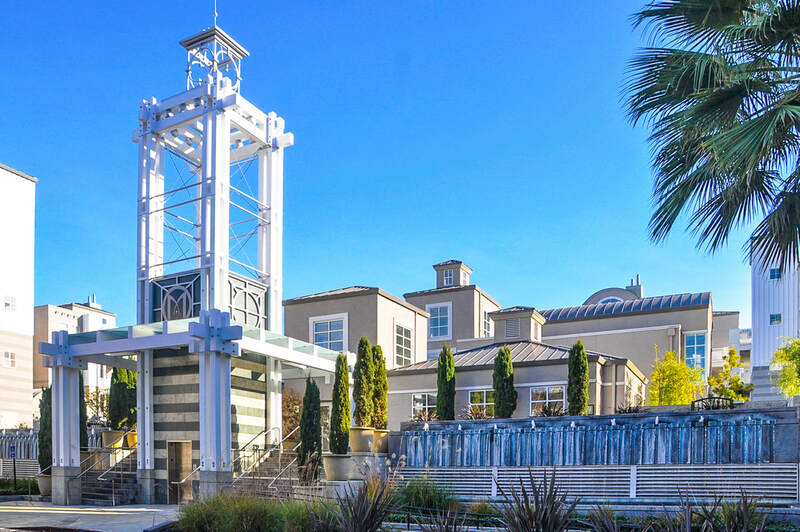 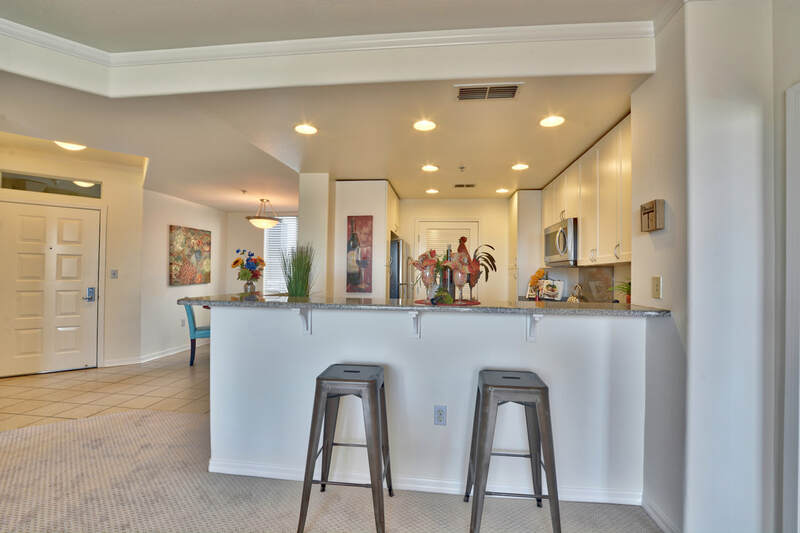 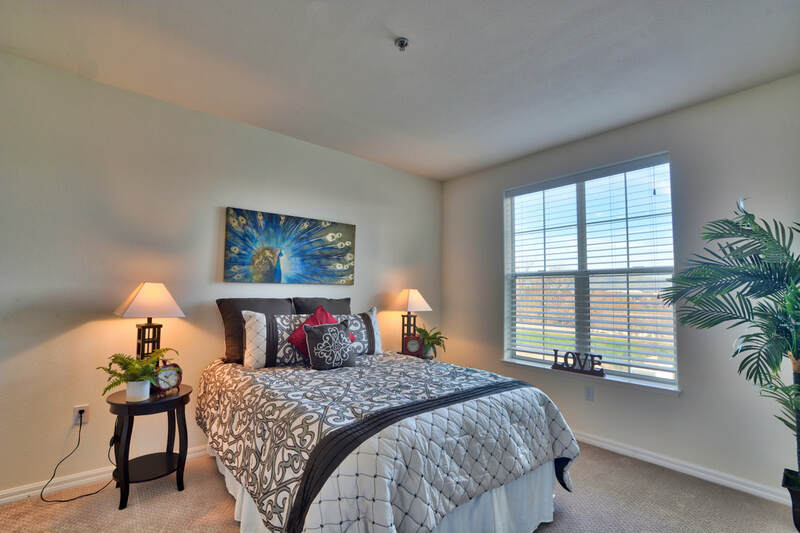 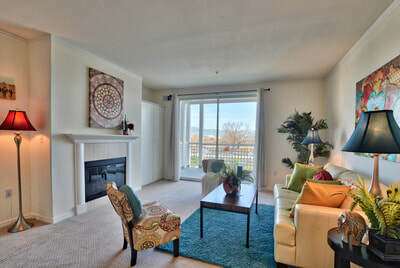 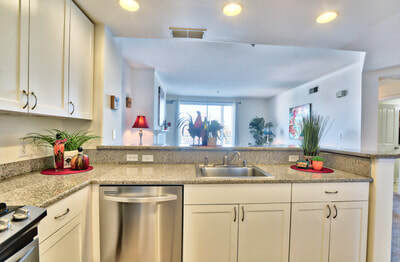 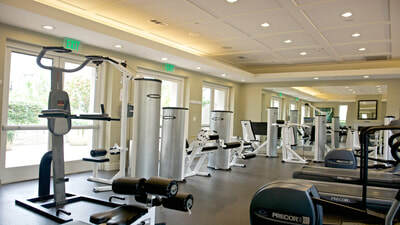 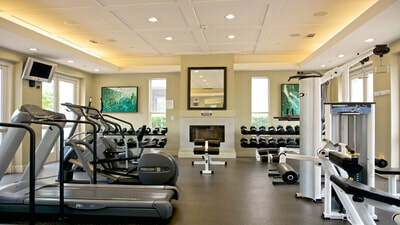 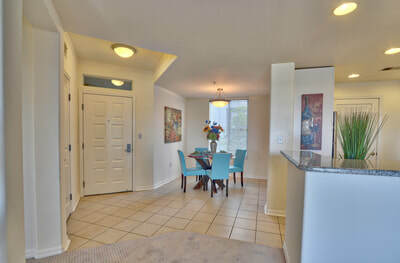 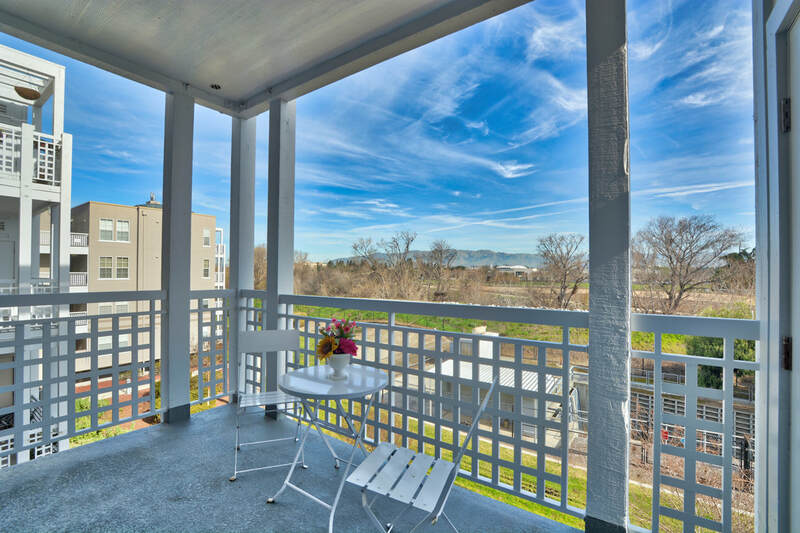 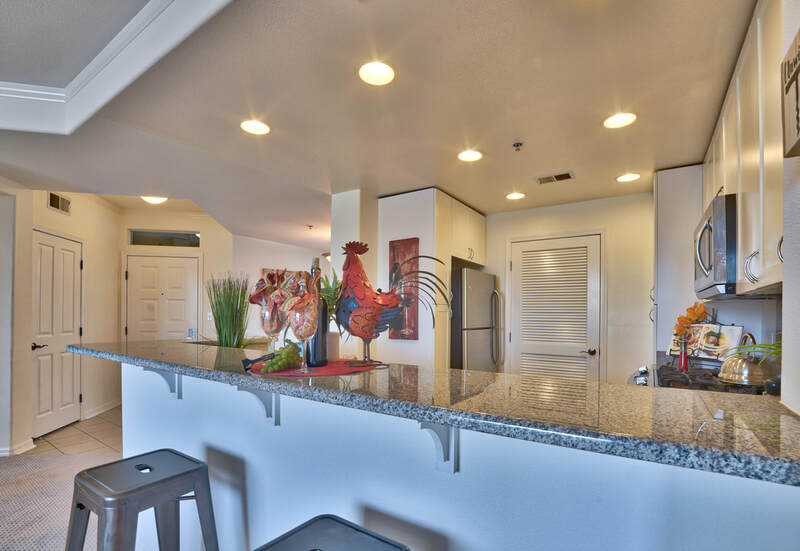 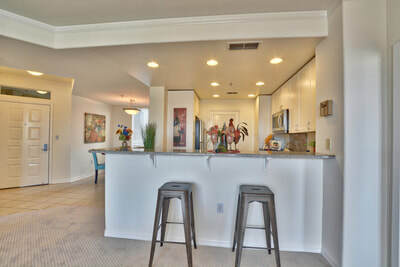 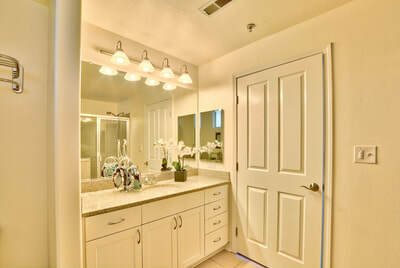 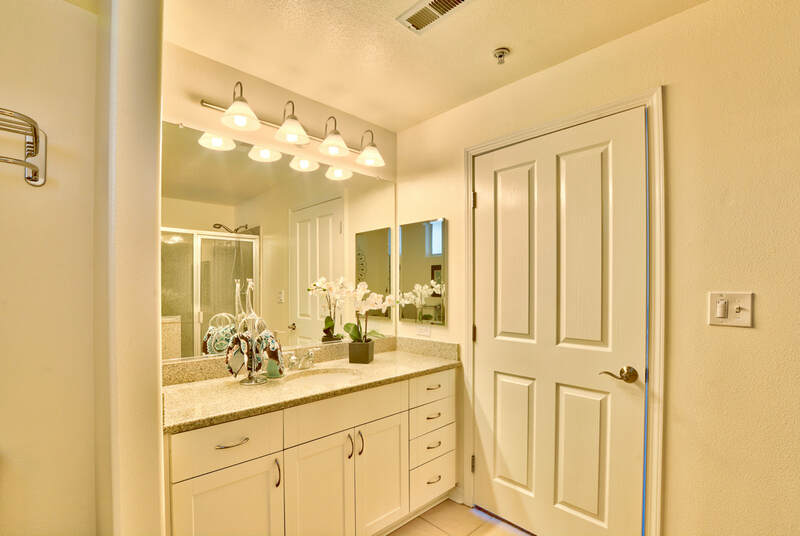 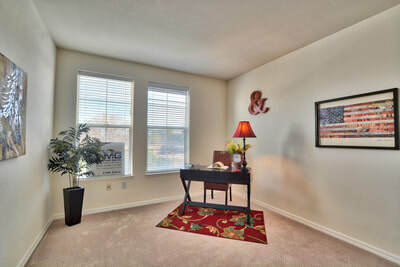 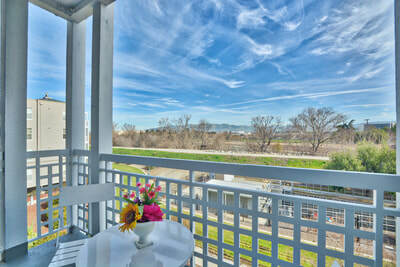 ​Turn-Key Unit with an unobstructed view of the Milpitas Hills. 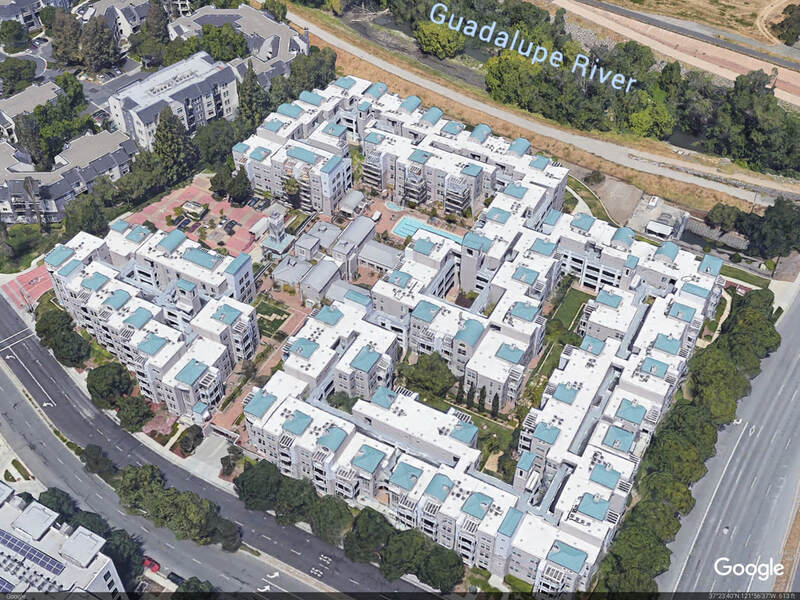 No neighbors facing you for miles. 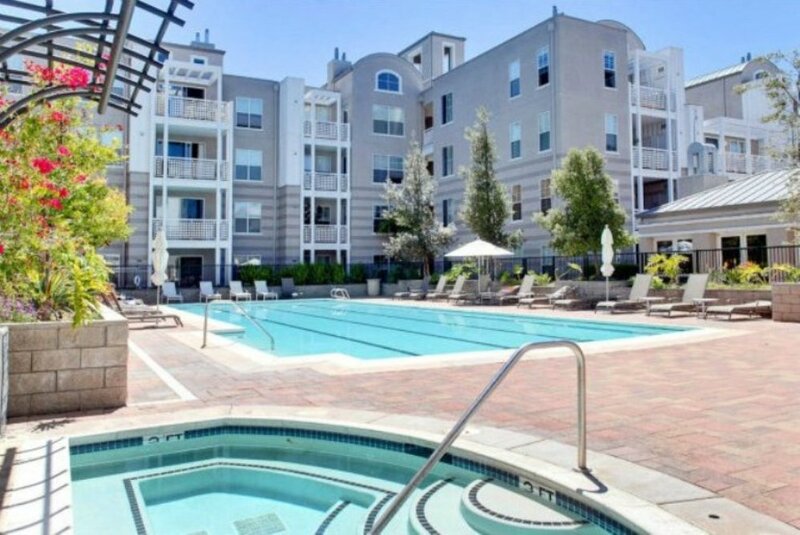 The best views in the complex. 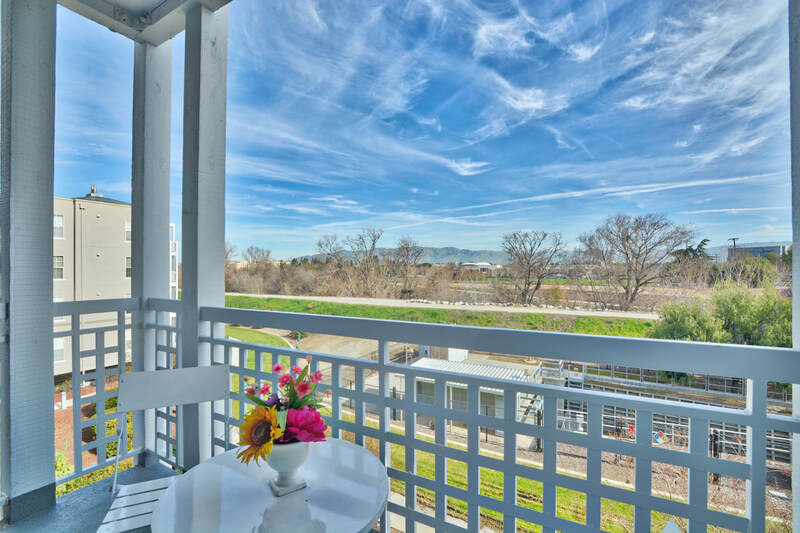 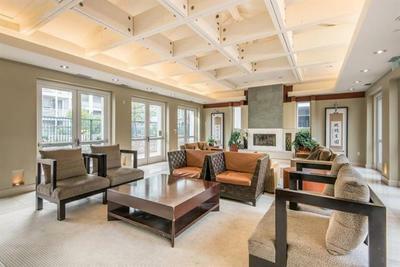 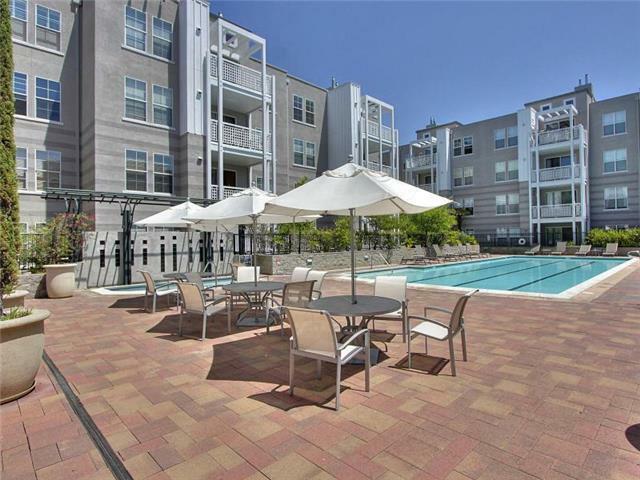 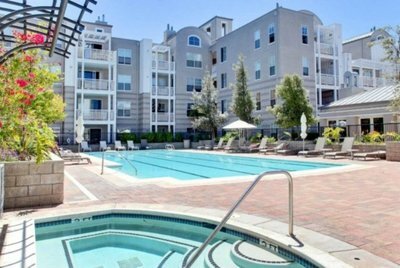 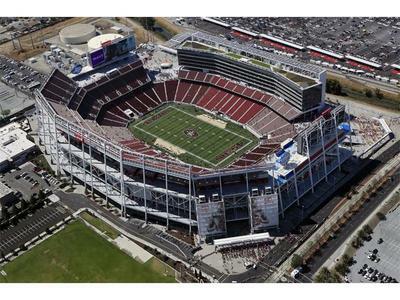 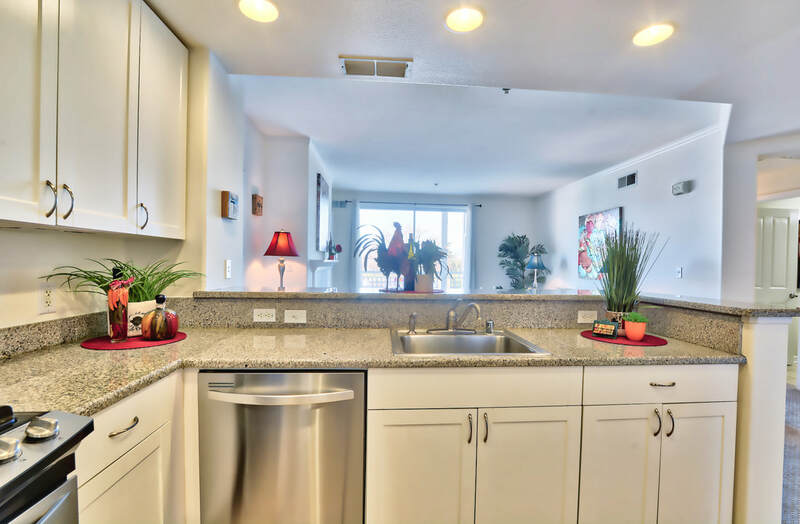 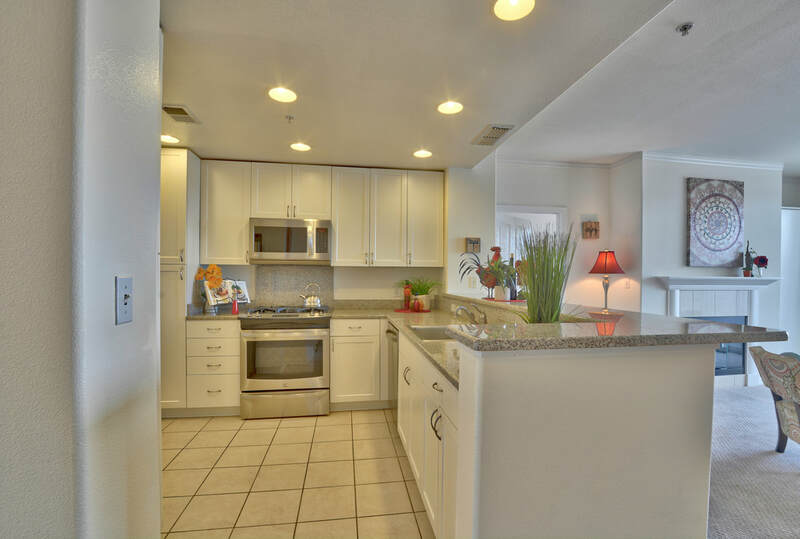 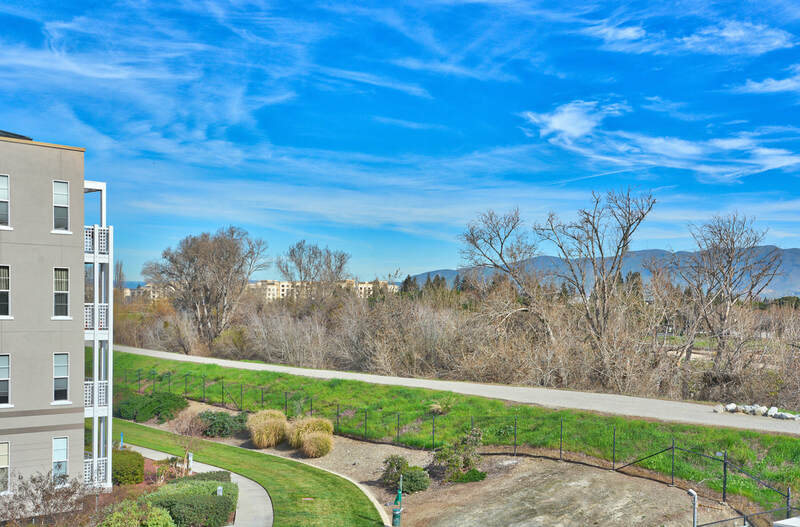 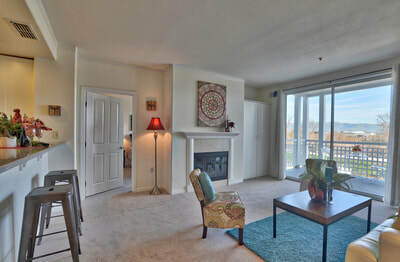 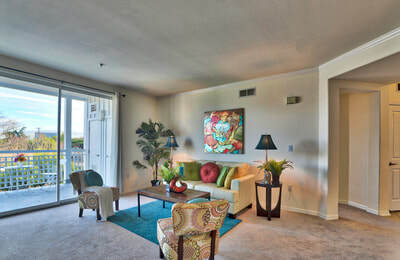 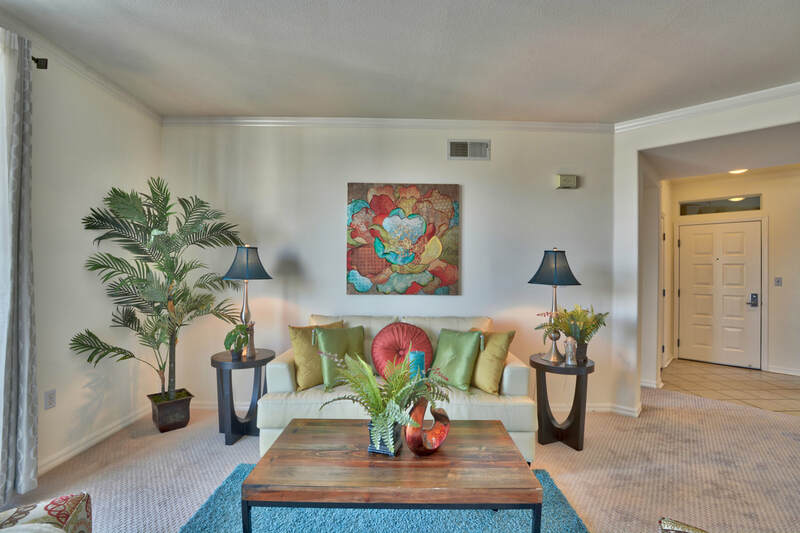 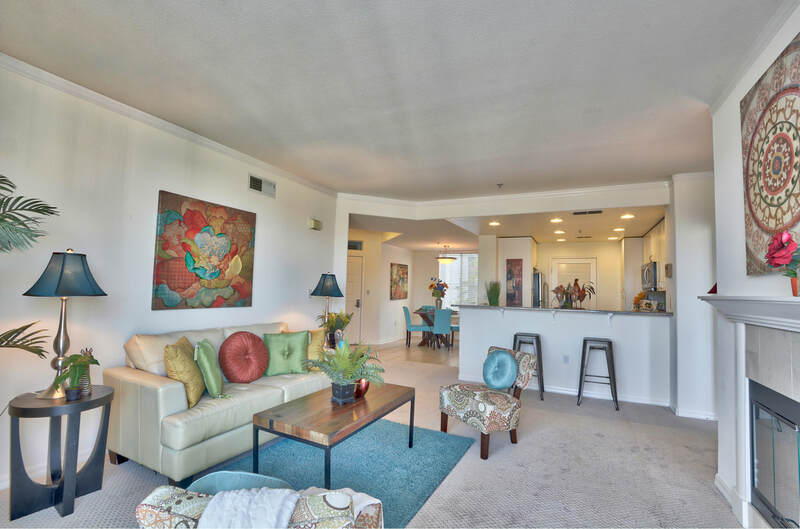 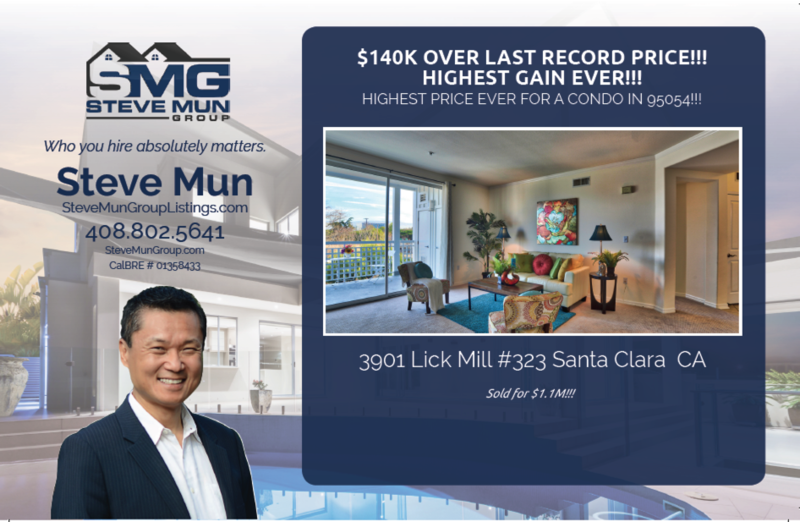 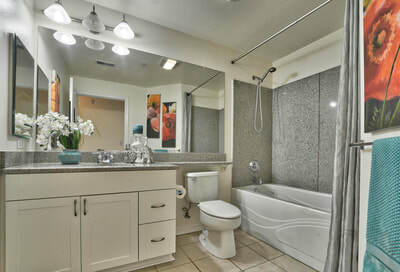 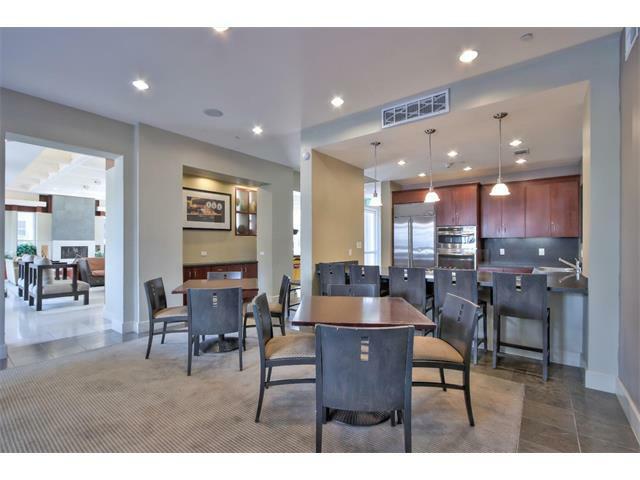 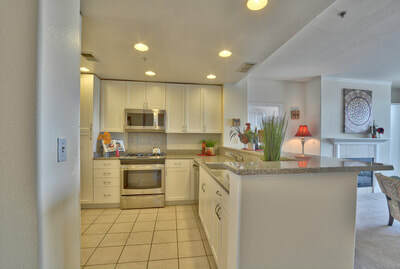 ​Gorgeous turn-key unit with an unobstructed view of the scenic hills of Milpitas. 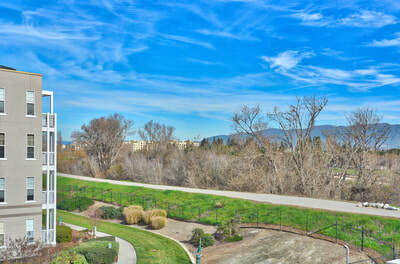 Private setting with no neighbors facing you for miles. 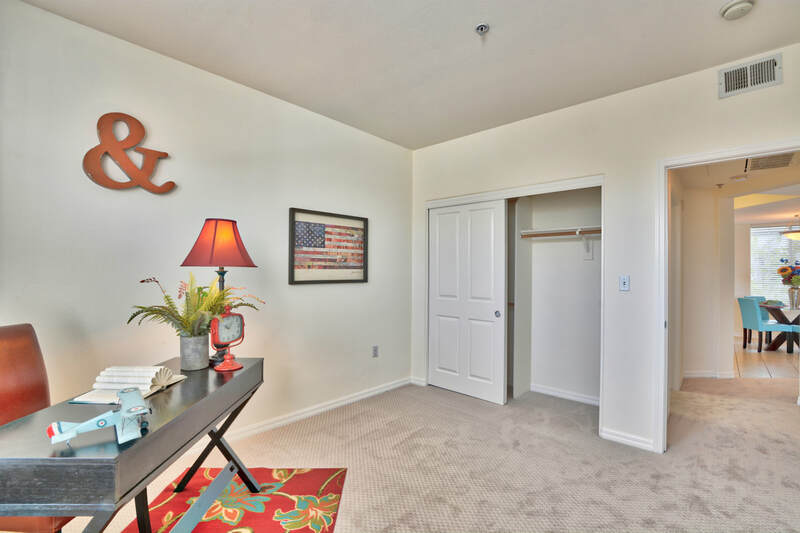 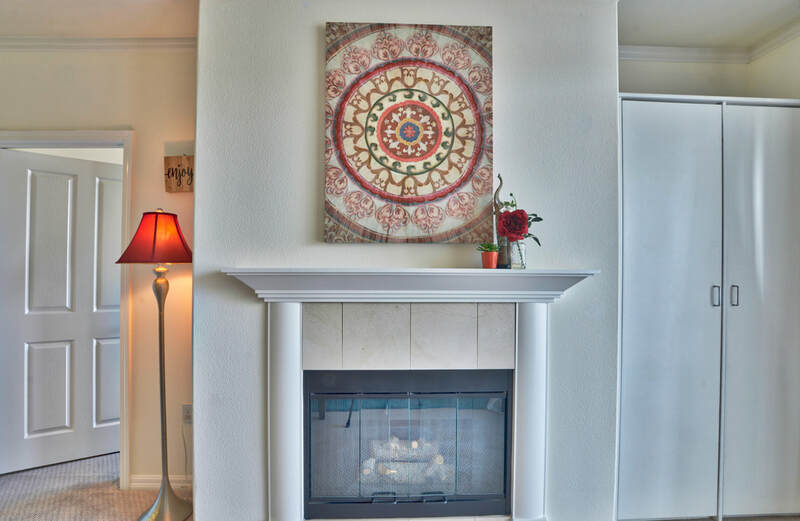 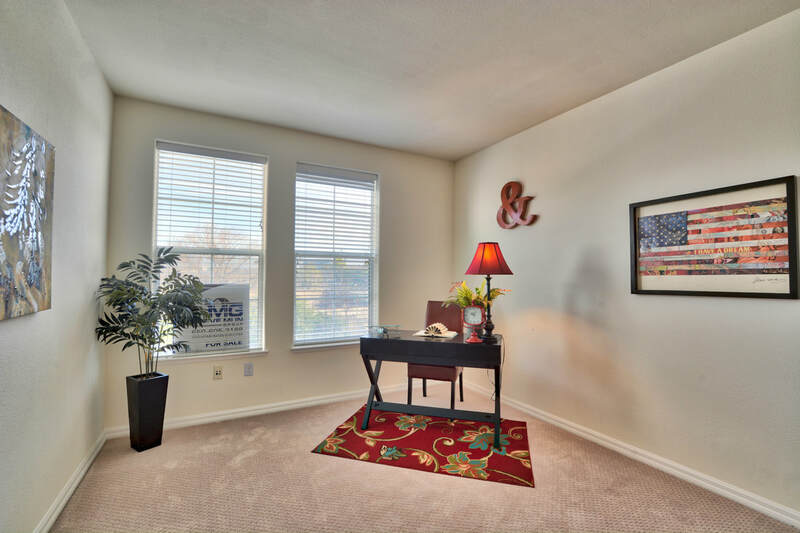 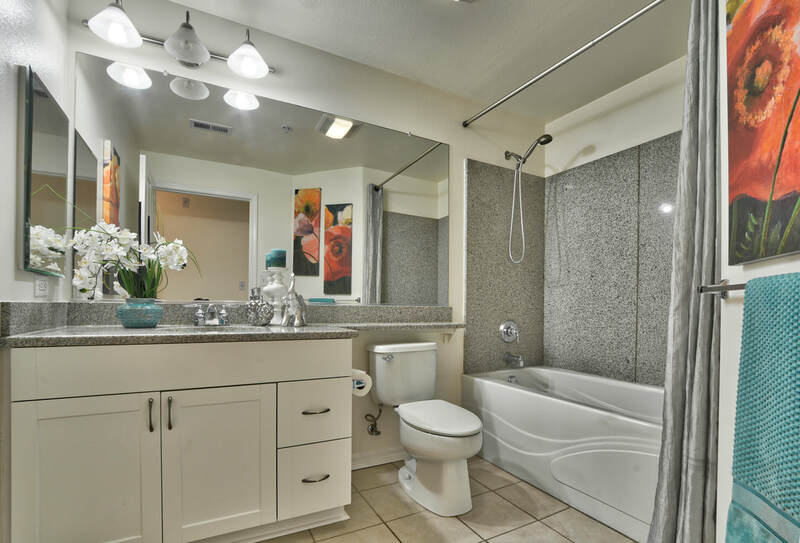 Nothing for you to do before moving in: new paint, new carpets, stainless steel appliances, cozy gas fireplace, granite counters, recessed lighting, fire suppression system, extra built-in cabinetry, etc... 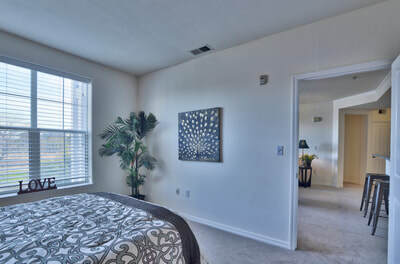 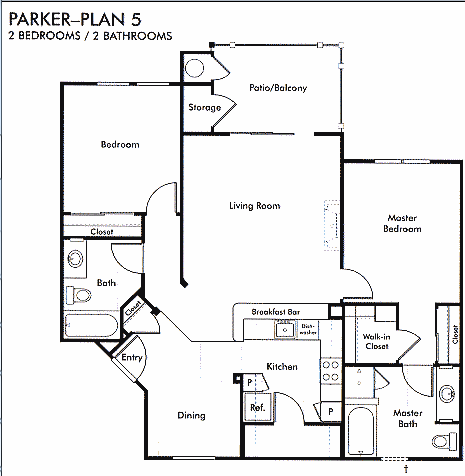 Both bedrooms are on opposite sides of the unit for more privacy. 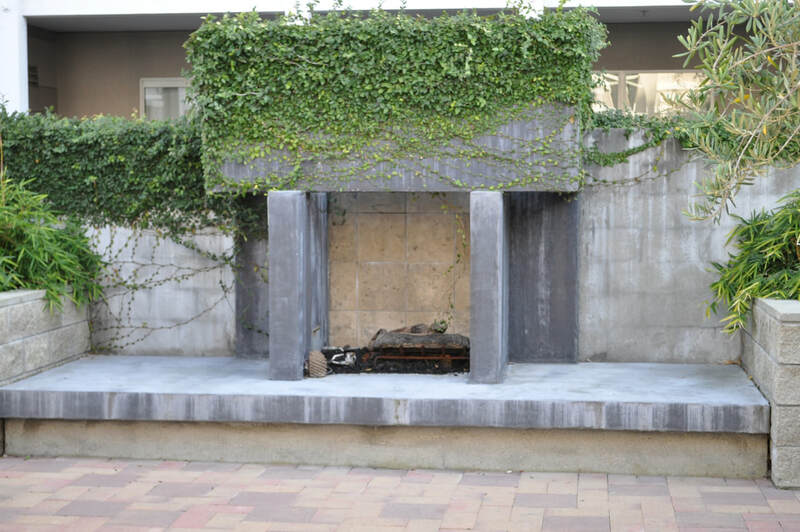 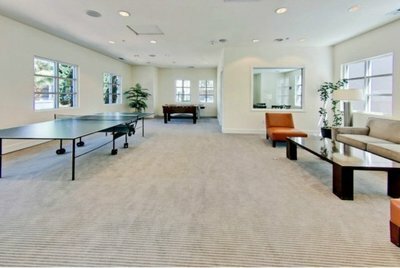 One of the best location in the complex. 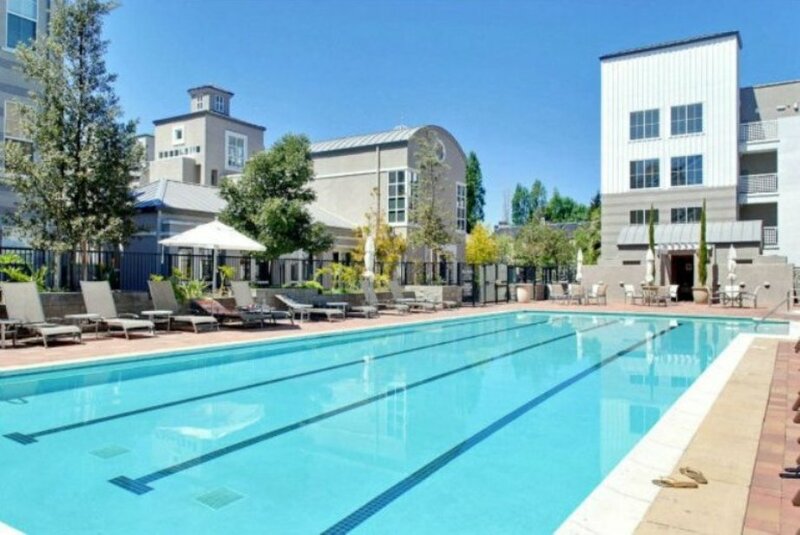 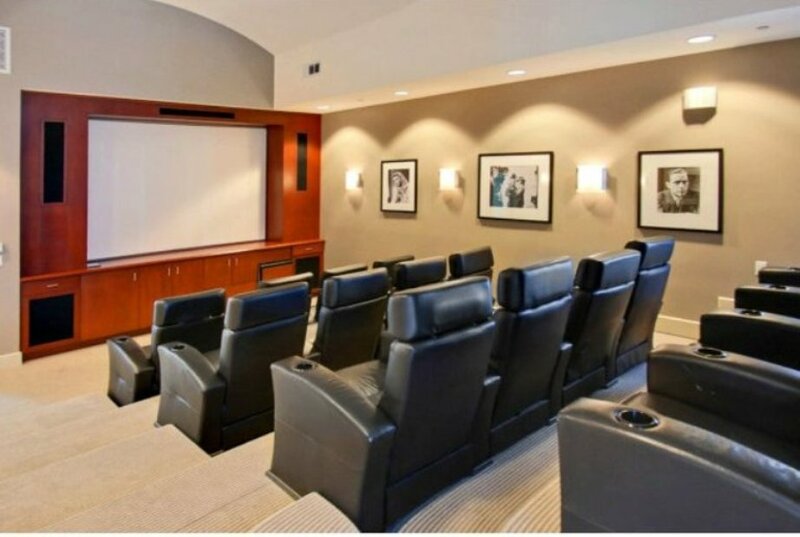 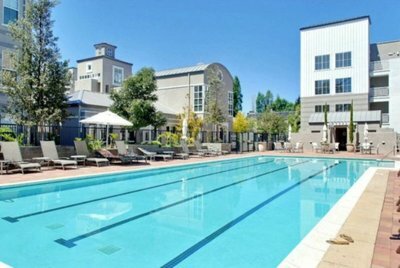 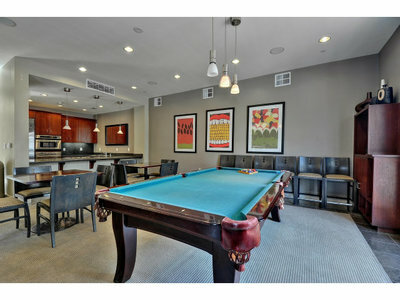 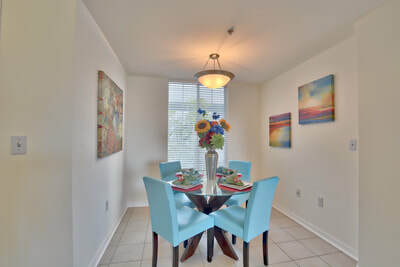 Communal amenities include: Olympic sized pool; jacuzzi; cabana with shower, bathrooms and changing room; full gym; BBQ area; fire-pit; private movie theater; billiard and table tennis room; club room and greenbelt to walk your dog. 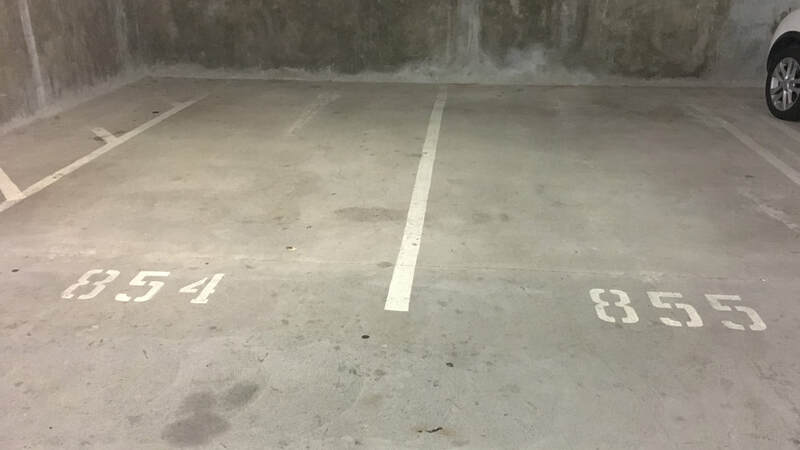 Two side-by-side assigned parking spaces near elevator. 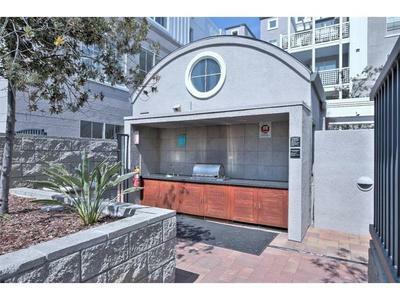 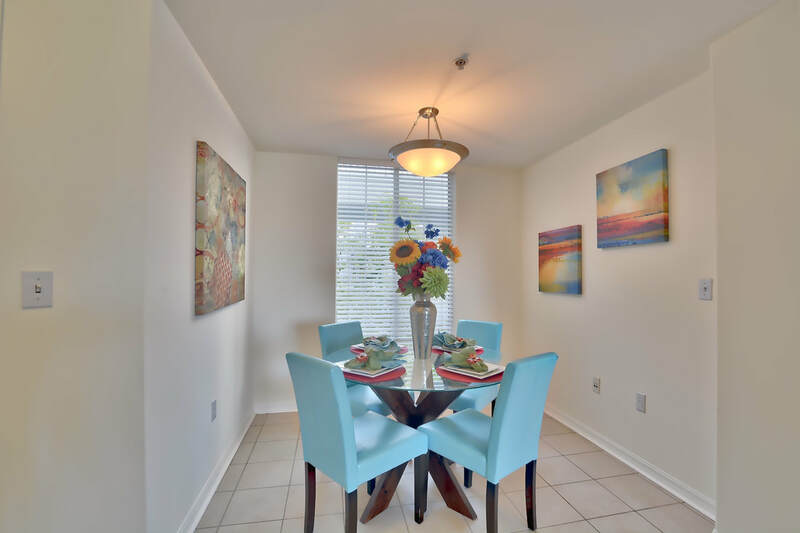 Walking distance to Rivermark Village. 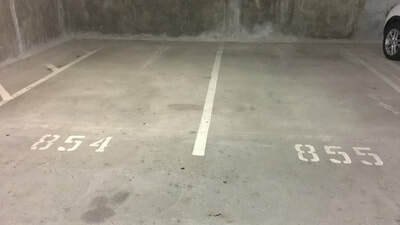 Two side-by-side assigned parking spaces near elevator. 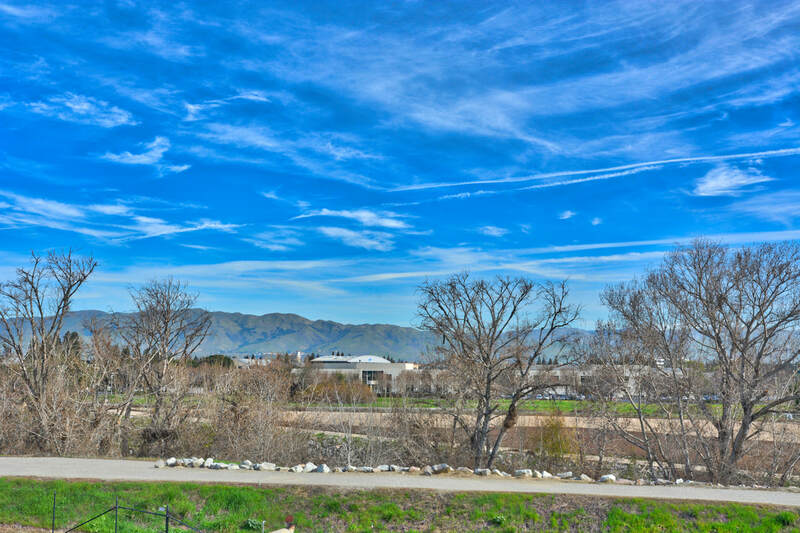 You must see for yourself before it is gone.